For every licensed dog, there are approximately 4 stray animals out there. Many of them are suffering every day. Animals need help, but they can’t speak for themselves. 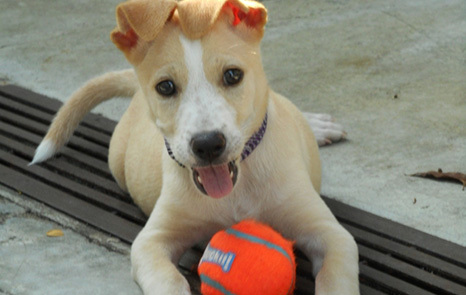 SPCA Penang is a temporary animal shelter to help the sick, injured and unwanted. We provide temporary care for healthy, abandoned and unwanted animals until a home is found. SPCA also plays a role to educate the public about responsibility towards their pets. Provide proper care for sick, injured and unwanted animals. Prevent cruelty towards animals, physically & mentally. Educate the public about an ethical attitude in raising animals and encourage responsible pet ownership. Be a part of SPCA to help prevent cruelty & provide care to animals. You will receive regular newsletters from SPCA as well. Donate any amount, large or small to help a dog or a cat to get clean food, fresh water & safe shelter. This helps us to cover operation costs at SPCA. Help to foster young puppies / kittens for a period of time until they can be vaccinated and placed for adoption. Find a great companion for life! 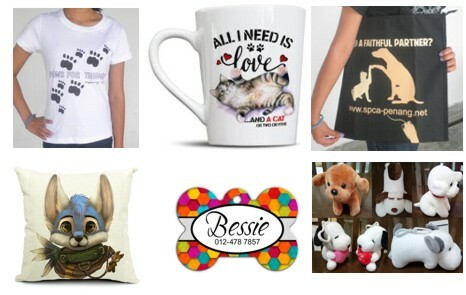 Support us by purchasing our merchandise for yourself or as gifts. Help us to help them.